SS 317 Instrumentation Fittings, 317 Plumbing Fitting, 317l Stainless Steel Pipe, SS Buttweld Fittings, SS 317L Tube Fitting Stockist, SS 317 Tube Fittings, ASTM A276 Double Ferrule Tube Fittings, ASTM A276 Compression Tube Fittings, Stainless Steel WERKSTOFF NR. 1.4449 / 1.4438 Tube Fittings. 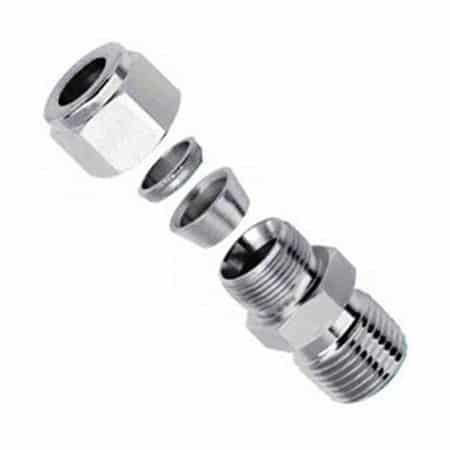 Stainless Steel 317L Tube Fitting, 317 SS Tube to Union, Stainless Steel 317 Double Ferrule Fittings Supplier, SS 317 Ferrule Fittings, SS 317 Compression Fittings Stockist, 317L SS Parker Type Compression Fittings, Stainless Steel 317 Instrumentation Fittings Exporter in Mumbai, India. Unitfit metalloys is a manufacturer, trader and exporter of Stainless Steel 317/317L Tube Fittings in India. We develop all our products in a highly equipped inventory, which makes them reliable and durable at the same time. 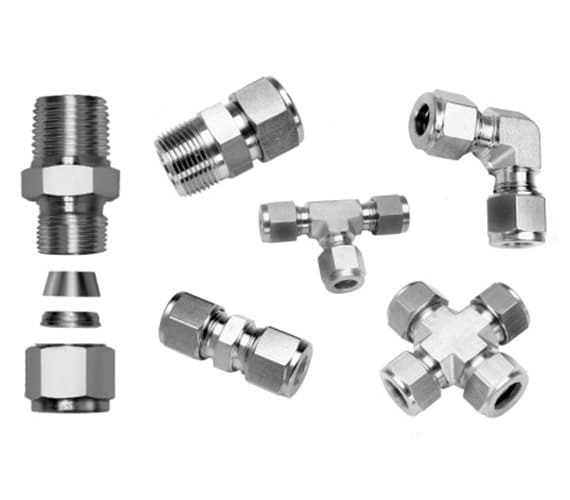 These SS 317/317L Tube Fittings are classified in different categories such as martensitic, ferritic and austenitic types based on the crystalline structure. These Tube Fittings are delivered to different industries such as pulp and paper, petroleum, gas and pharmaceutical industry. 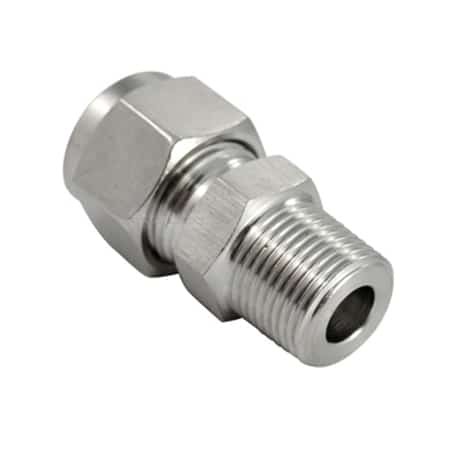 Our 317/317L Ferrule Tube Fittings are high alloy steels and can resist corrosion. 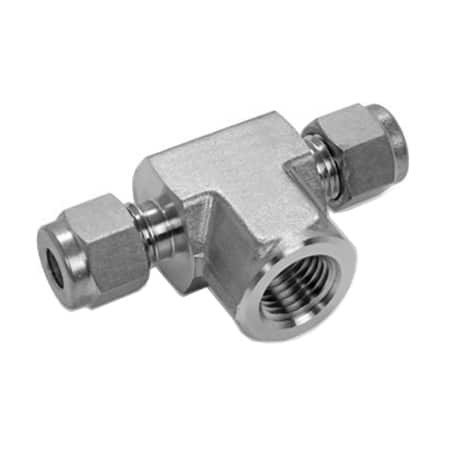 Our UNS S31700 Tube Fittings are able to effectively withstand high temperatures, shock and vibrations effectively. 317L SS Tube Fittings have good creep strength. SS 317 Equal tees have resistance to intergranular corrosion effectively due to the added content of niobium. 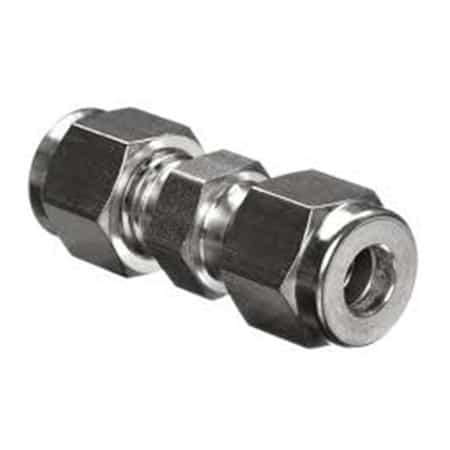 SS Din 1.4449 / 1.4438 Compression Fittings are resistant to mild acidic and nitric solutions. We offer all our products in customizable shapes, sizes, thickness and standards to meet customer-specified requirements. These ASTM A276 WP317/317L Tube Fittings are available in various kinds such as SS 317L Tube to Union, SS 317 Elbows, SS 317L Tee, SS 317 Male Fittings, SS 317L Crosses and SS 317 Female Fittings. Our products are developed while maintaining international standards of quality control and safety. Melbourne, Los Angeles, Nashik, Bangkok, Gimhae-si, Chiyoda, Manama, Granada, Dammam, Al Khobar, London, Singapore, Rio de Janeiro, Riyadh, Kanpur, Secunderabad, Sydney, Ankara, Dallas, Perth, Pune, Noida, Surat, Rajkot, Madrid, Brisbane, Toronto, Abu Dhabi, Atyrau, Kuwait City, Sharjah, Aberdeen, Moscow, Chennai, Bogota, Milan, Lahore, New York, Seoul, Cairo, Ulsan, Chandigarh, Montreal, Courbevoie, Lagos, Navi Mumbai, Bhopal, Jeddah, Jakarta, Jamshedpur, Istanbul, Visakhapatnam, Muscat, Haryana, Faridabad, Busan, Port-of-Spain, Mumbai, Edmonton, Kolkata, Kuala Lumpur, Colombo, Pimpri-Chinchwad, Houston, Mexico City, Doha, Caracas, Petaling Jaya, La Victoria, Al Jubail, Howrah, Algiers, Dubai, Karachi, Bengaluru, Hanoi, Jaipur, Vadodara, New Delhi, Hyderabad, Thane, Indore, Gurgaon, Nagpur, Ho Chi Minh City, Ahvaz, Calgary, Tehran, Thiruvananthapuram, Geoje-si, Ludhiana, Baroda, Vung Tau, Hong Kong, Ahmedabad, Coimbatore, Ernakulam, Santiago, Ranchi. Lithuania, Iran, China, Iran, Bolivia, Costa Rica, Spain, Belgium, Trinidad & Tobago,Tunisia, Argentina, Kazakhstan, Pakistan, Ghana, Venezuela, Croatia, Chile, Kuwait, Greece, Romania, Czech Republic, Jordan, Tibet, Lebanon, Azerbaijan, Taiwan, Brazil, United States, Philippines, Denmark, New Zealand, Malaysia, Bangladesh, Morocco, Yemen, Italy, Gambia, Netherlands, Bahrain, Angola, Chile, Poland, Nigeria, Serbia, Gabon, Hungary, Australia, Puerto Rico, Canada, Oman, Afghanistan, Finland, United Kingdom, Hong Kong, Poland, South Korea, Namibia, Sri Lanka, Algeria, Iraq, Austria, Switzerland, Nigeria, Japan, United Arab Emirates, Ecuador, South Africa, Nepal, Saudi Arabia, India, Colombia, Mexico, Indonesia, Qatar, Israel, Kenya, Vietnam, Zimbabwe, Estonia, Egypt, Libya, Bhutan, Ukraine, Bulgaria, Russia, Peru, Germany, Mongolia, Macau, Norway, Slovakia, Thailand, Belarus, Turkey, Portugal, Mexico, Singapore, Ireland, Sweden, France.